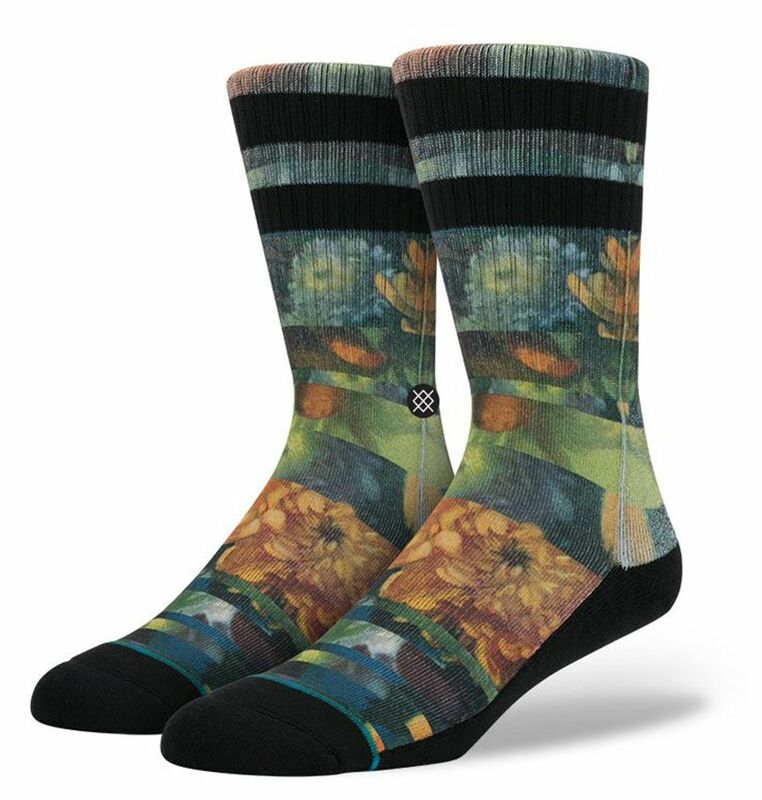 Stance: Gabe Blue Socks - Stop and smell the flowers with Stance"s Gabe. For a smooth ride and plenty of durability, this classic crew sock features luxurious combed cotton and a reinforced heel and toe. Mesh vents help feet breathe. And to better match your moves, the Gabe sports an elastic arch and self-adjusting cuff. No matter the season, Stance"s Gabe is always in bloom.